How often does an independent film have the chance to present its characters through the art of figurative sculpting! It is a luxury only the big budget movies tend to enjoy. Fantasy, horror, sci-fi blockbusters that is. The world of figurative sculpting fascinates million of movie fans around the world, who collect these modern pieces of art. 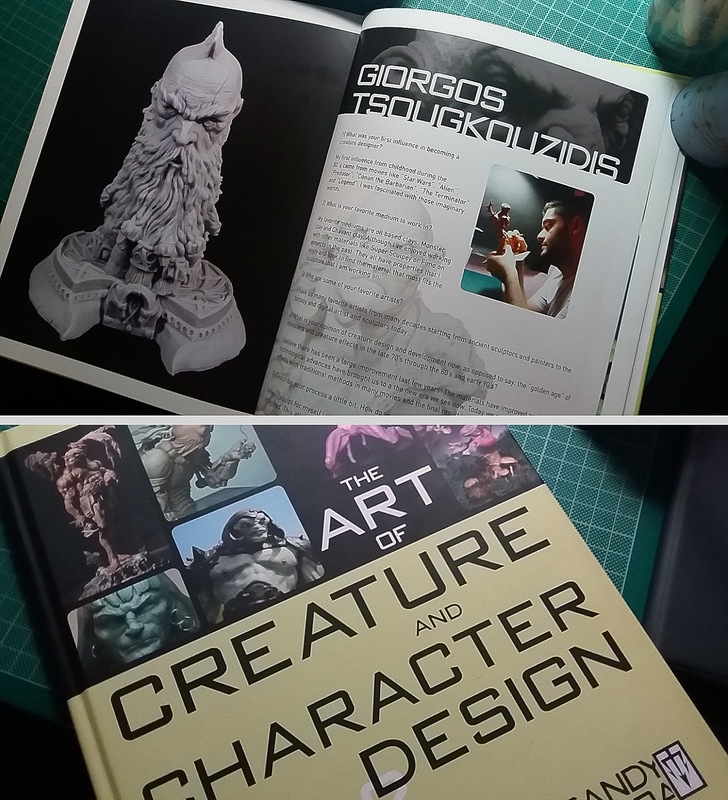 Today we are super excited and happy to announce our official collaboration with one the most talented creature and character sculptors in Greece, George Tsougkouzidis. One of the top 50 in the world! George is producing some of the most incredible collectible fantasy figures in this industry. The artistry of his work is only surpassed by the unique and energetic style in which he sculpts each of his figures and this gives his work a completely spontaneous and fresh aesthetic. George has created a unique, one of a kind 7 inch sculpture, inspired by the mythology of WHISTLE.